Fully equipped seasonal cabin ready for you on Potato Lake! 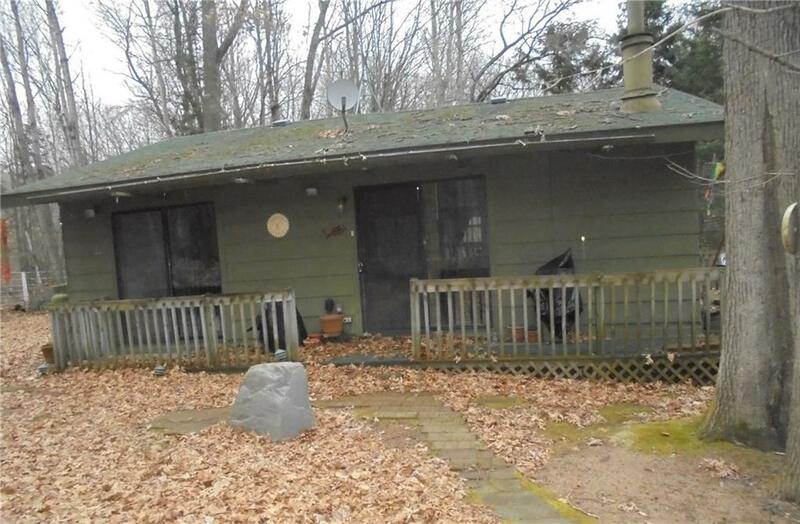 This 2 BR, 1 bath cottage is situated in a protected bay on the NW side of Potato Lake. With 205 feet of shoreline & 5+ acres situated near the end of the road, the oversized lot gives you the privacy you are seeking. Amenities include large deck, lakeside shed with electric, storage shed, full size washer and dryer. Many updates including drilled well, shingles, Daka dock & some sliding glass doors.